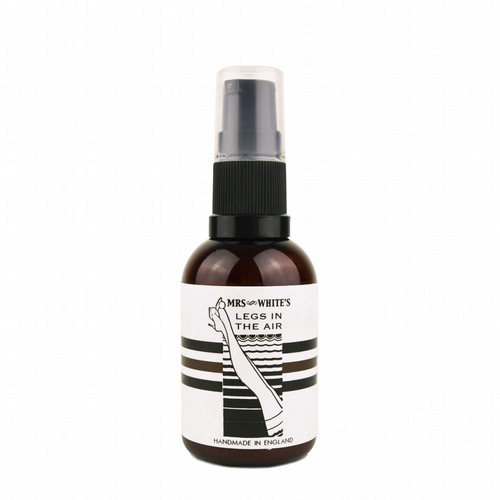 Mrs White’s Beerd Oil is a natural and effective way to maintain your facial hair, packed full of fantastically fragrant natural oils that help to condition and soften bristles. 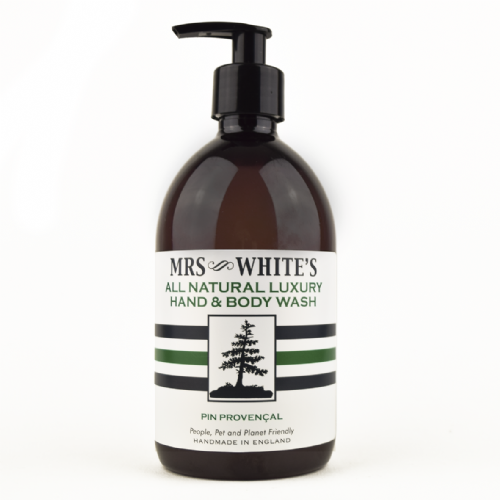 Made with wonderfully scented Kentish hops and geranium essential oil, when used as part of a daily care routine Mrs White’s Beerd Oil will leave your beard looking and smelling its absolute best! Directions: Apply beard oil to your fingertips and work into the skin around your hair follicles, not forgetting your moustache. An average beard will require around 6 to 8 drops depending upon hair density and dryness of skin. Contains: Grapeseed Oil (Vitis Vinifera), Avocado Oil (Persea Gratissima), Watermelon Seed Oil (Citrullus Lanatus), KentishHop Oil (Humulus Iupulus), Geranium Essential Oil (pelargonium Graveolens).